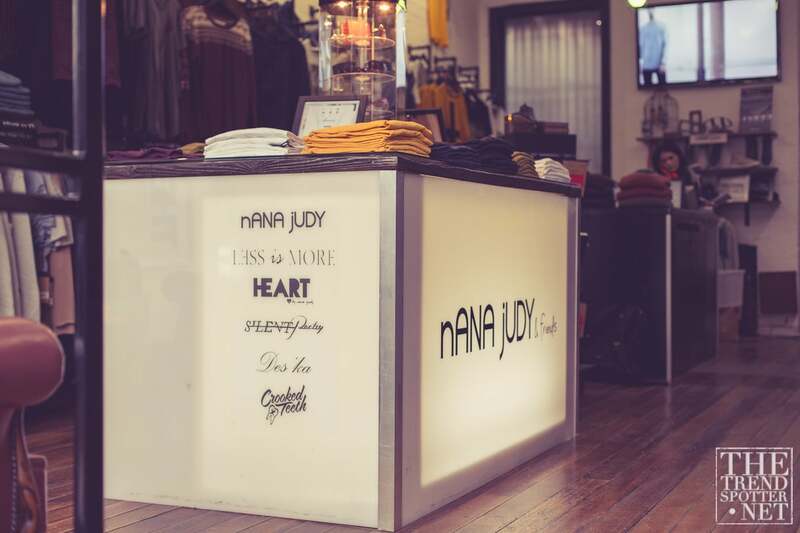 Renowned for its exclusive parties and catwalk shows, nANA jUDY has been a success story from the get-go. 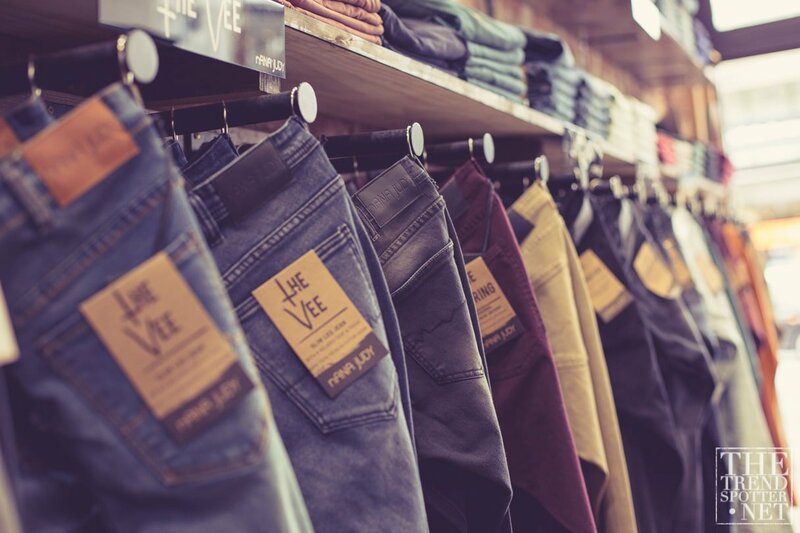 Launched as a men’s fashion label in 2006, the brand has continually been setting trends through its always evolving collections. Last year, the team of designers entered the world of women’s fashion by debuting their first women’s wear collection. 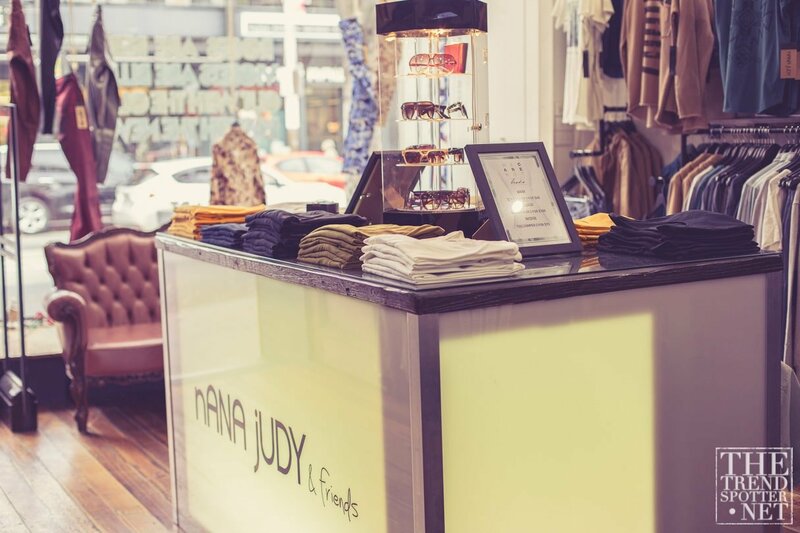 We caught up with the founder Glenn Coleman to find out more about the team behind the label and get the latest scoop on what’s next in store for nANA jUDY. There were a couple of first steps that put nANA jUDY on the fashion map. Stocking in twelve of the best exclusive boutiques the first season nationwide along with a debut runway show with the new generation show at Mercedes Benz fashion week. Where do you draw inspiration for your designs from? Our designs are inspired by travelling, life experiences, and meeting people. When designing, do you try to keep up with the trends or create your own? We always try to create our own designs while keeping aware of the current trends. We design fashion-forward collections and love taking risks with our design. We like anything but the norm. Do you design for yourself or do you have a specific customer in mind? Definitely both. When designing, we have many customers in mind. 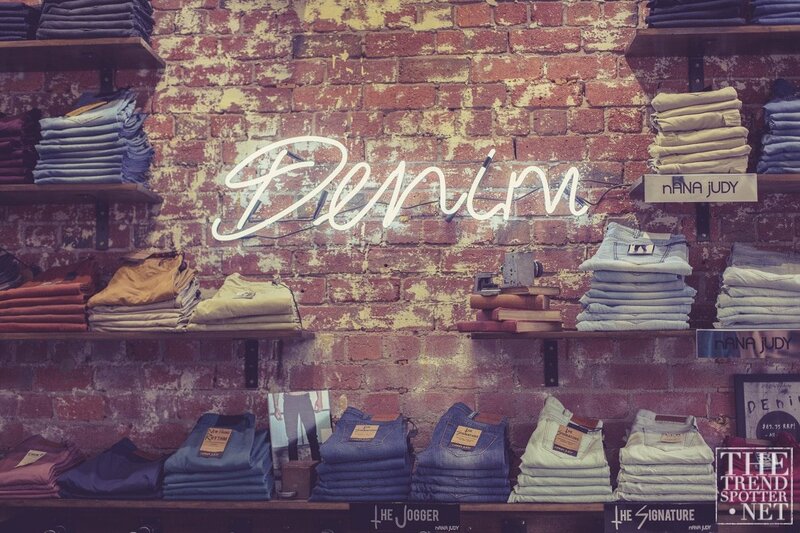 But in the end, it all links back to our brand’s aesthetic direction of rebellion, wit, youth, and the streets. What is the mood of your latest collection? The latest collection is very monochromatic and rebellious, with new printed fabrics. 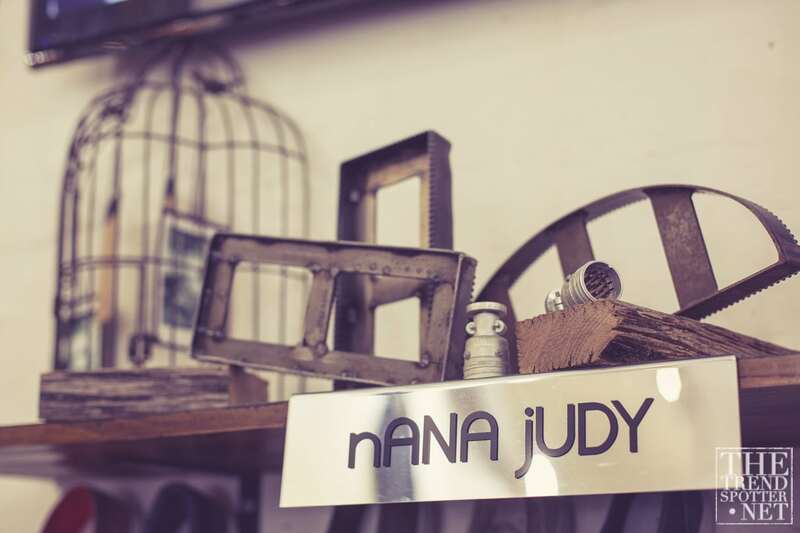 What’s your must-have piece for this season from nANA jUDY collection? We love our sin city contrast leather sleeved jacket and the signature skinny black denim jeans. Is there anything customers find characteristically original about nANA jUDY designs? Every season the collection is different and tells a new story. What inspires or motives you to keep persevering in this cut-throat industry? Our team, the people we work with. The industry is very rewarding in the sense that the good times are really good, so it’s definitely worth the hard work. Who from your life has been a role model or made an impact on you? Do you have any advice for the fashion designers just entering the industry? Question everything. The industry is changing faster than ever, so make sure you move with the times. Last year you debuted the women’s wear collection. What can we look forward to seeing next from nANA jUDY? This year saw nANA jUDY’s lunch into the European market with a bang. 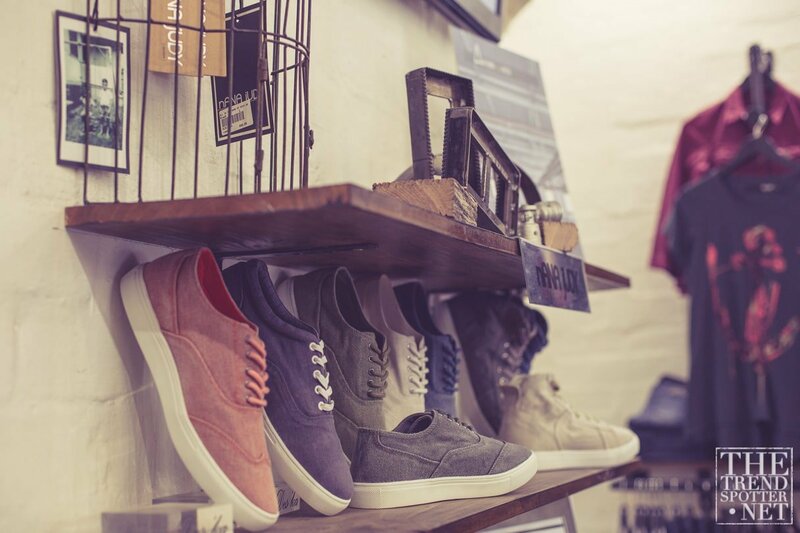 We now have stockists in London and Germany and there are many more countries to go to. Definitely watch this space for further updates.